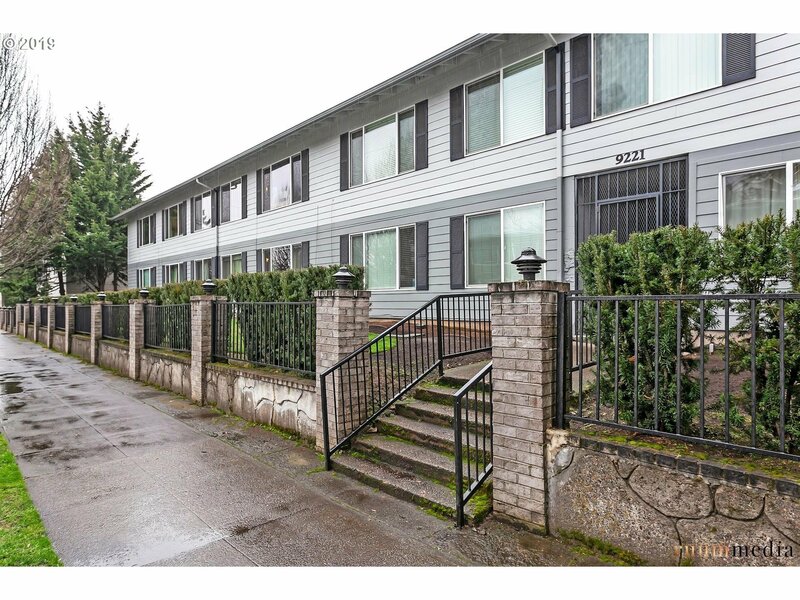 Association has strong reserves and hands-on board.Rental cap is 8 of the 18 units, currently only 5 are rented.Entire building exterior was just freshly painted in June 2017. Light & Bright condo in St. Johns. Impeccably maintained 2 bed, 1 bath, upper level. Features newer vinyl windows, interior paint & gleaming maple hardwoods throughout. SS appliances, washer & dryer. Deeded covered parking spot & storage space. HOA has strong financials & strong Board. Rental cap has not been met. Walk Score of 87! Enjoy the Jazz Festival in Cathedral Park; hike/bike Forest Park.